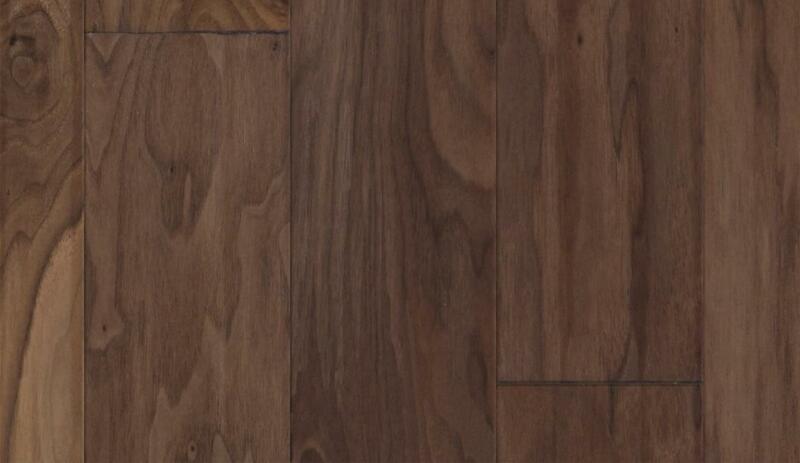 You're just one step away from relishing the lush and woodsy look of our Eureka Springs Walnut collection. 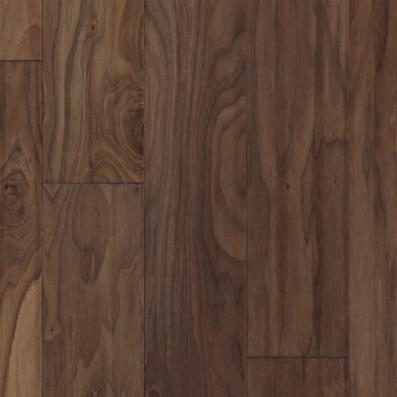 Choose this top-quality walnut flooring, and you'll soon see for yourself how this rustic hardwood supports a wealth of decorating options from sleek metropolitan to remixed vintage - it's not just about 'traditional' anymore! 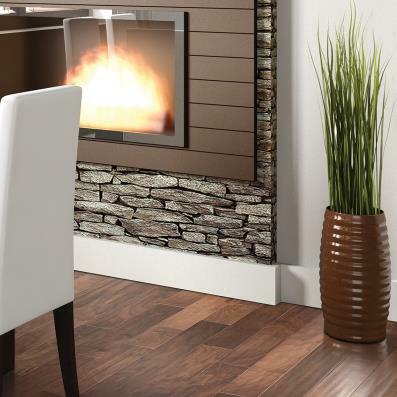 Each unique plank showcases distinctive figuring, natural knots and scraped texture in its own way. And you can count on our trusted installation to keep you on the right path.